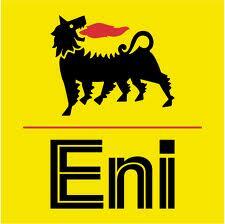 ENI is a partial asset of the Italian State, though less than 50% ownership remains. Of all major energy corporations attempting to spread extreme extraction, ENI is poised to lead in regions with the lowest environmental regulations. With over 80 countries in which ENI already operates, extreme extraction is a relatively new part of the ENI portfolio.